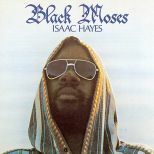 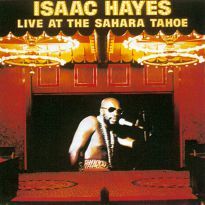 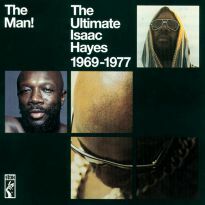 Isaac Hayes 4th album and the 1st double, but then he makes that kind of epic, sprawling, sound that suits this kind of longevity. 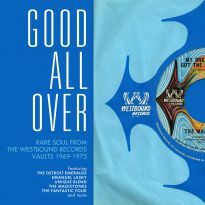 Includes the classic 'Never Can Say Goodbye'. 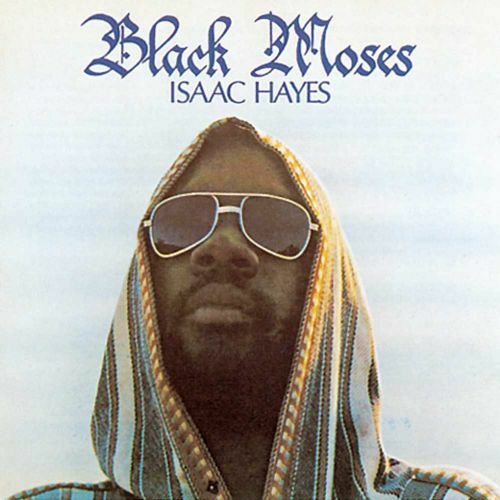 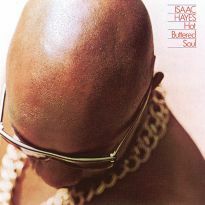 Sometimes it is difficult to take a man with a tea towel on his head seriously, but when it comes to Isaac Hayes he is even forgiven for wearing gold chains all over his body. 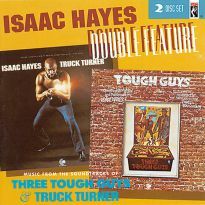 The godfather of "gruntin' get down funk" tells it like it is in his own inimitable style across 90 minutes plus of this 1971 double. 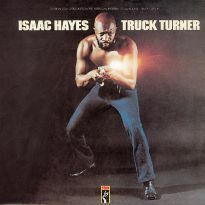 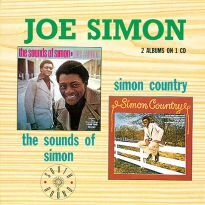 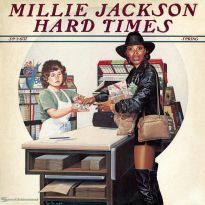 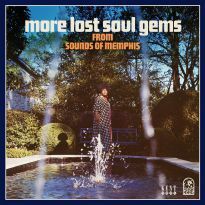 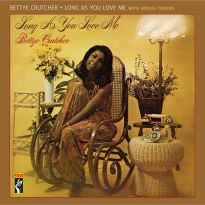 Opening with 5 minutes of his '71 hit 'Never Can Say Goodbye' also a hit for the Jackson 5 at the same time and 4 years later for Gloria Gaynor, Ike covers a whole bunch of classic soul tracks - Toussaint McCall's 'Nothing Takes The Place Of You', Johnny Taylor's 'Part Time Love' and the Gamble, Huff, Butler stormer 'Never Gonna Give You Up'. 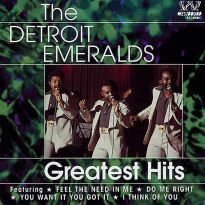 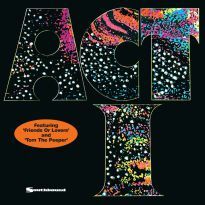 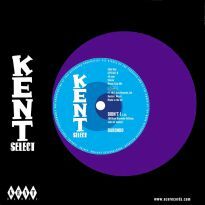 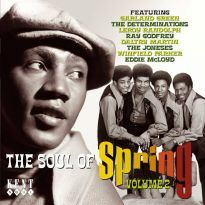 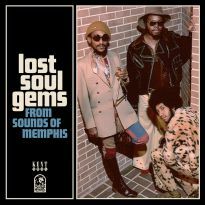 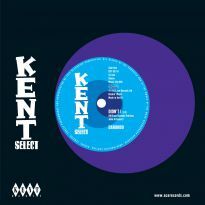 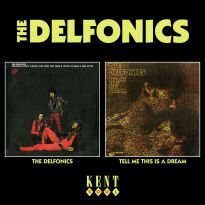 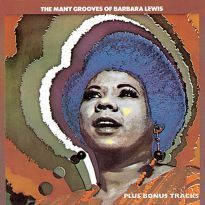 Essential seventies soul for first timers and fans alike - first UK CD release.